Washington Apple is a great modern cross of two older strains that created a rare terpene profile that is reminiscent of apples. Along with that comes a background flavor of candy and earthy rotting fruit that distinctly show both parents sides of the story. Partakers will be pleased to find this a good sunny get-nothing-done middle of the day pick me up to enhance any activity. A Washington apple toke a day keeps the frowns at bay! 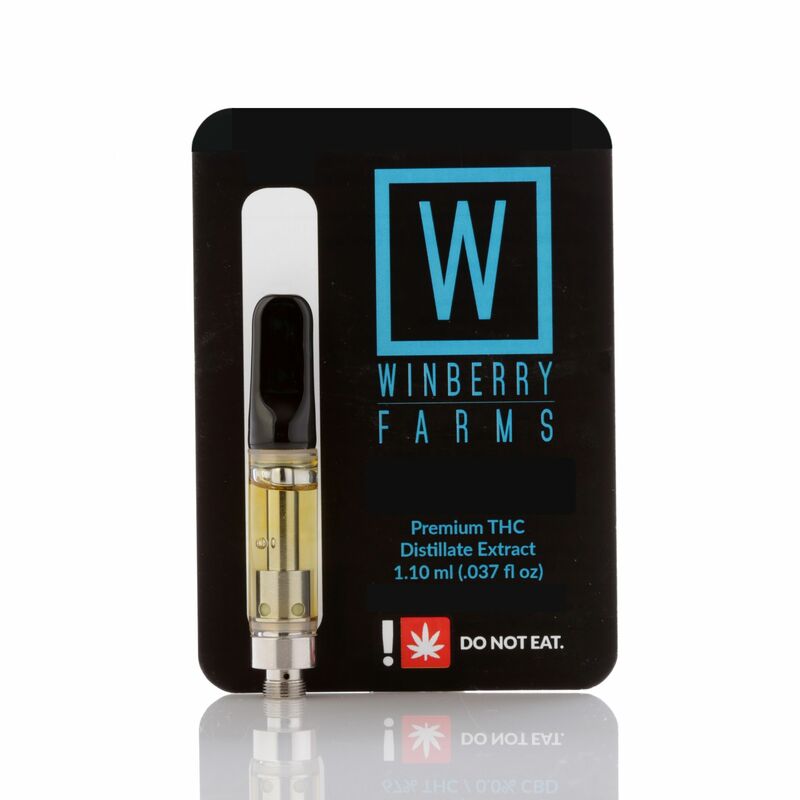 These cartridges are pure THC Distillate with no PG, VG, or MCT cutting agents housed inside a Pyrex glass tank C-Cell Technology (Ceramic Wick-less firing system). Along with that the top is a porcelain mouthpiece and all are reusable/refillable.